How Do I Choose the Best 6-String Banjo? When playing live shows, 6-string banjos are typically amplified using a microphone, but electric pickups can also be installed. The 6-string banjo, or banjitar, is a folk instrument that imitates the sound of a traditional 5-string banjo while still being played like a regular guitar. These zither banjos were a British innovation that began in the mid 1800s and were patented in 1869 by William Temlet. Standard tuning of this musical instrument is the same as a guitar’s. When choosing the best 6-string banjo, it’s important to consider price range, amplification methods, playing ability, and available practice time. New 6-string banjos can be purchased for as little as $200 US Dollars (USD), and as much as $2,000 USD and up for higher-end makers. Major retailers typically only carry one or two of these models in stores because they sell less frequently than 5-string banjos. Buying online offers extended options. For frequent live performers, a closed-faced back may be a better option for sturdiness and sound resonance. The open-faced back was common in early jazz, but today, closed-faced backs are more prominent. Famous musicians like Taylor Swift, Jeff Tweedy of Wilco, Matt Vasquez of Delta Sprit, and Keith Urban are frequent users of this instrument. When playing live shows, these banjos are typically amplified using a microphone, but electric pickups can also be installed. If the buyer plays frequently, it is best to look for a 6-string banjo with an electric pickup. 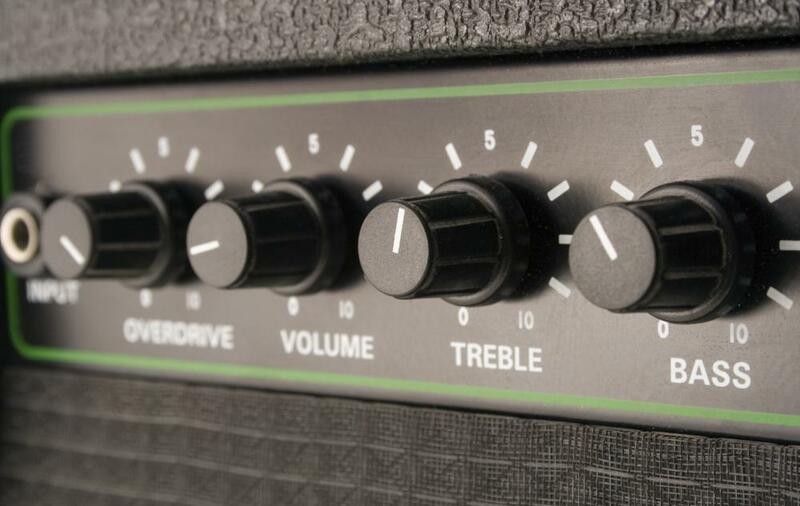 If buyers are interested in applying effects pedals to the instrument, they should make sure a proper pickup is installed for a quarter-inch plug-in. Upon purchasing a 6-string banjo, look for deals that include a hard-shell case to ensure the instrument is properly protected. As the 6-string model is less commonly found in music retail outlets than traditional 5-string versions, auction sites and local trade sites may offer further options for the best banjo suited for the buyer. Guitar players new to the banjo find it easiest and most time efficient to purchase a 6-string banjo, which allows them to achieve the banjo sound without learning to play a 5-string instrument. It's an entirely different process than playing a guitar and uses plastic or metal picks on the tips of the fingers. Musicians with more practice time available often opt to learn the 5-string banjo, which offers a faster picking attack and a sharper resonance. It is used for rhythm or lead playing. Rhythm players should look for 6-string banjos with warmer, lower, “bassier” tones. For lead players, a banjo with a higher-toned “attack” sound is a better option. What Is an Artificial Harmonic? What Is a Celtic Harp? How Do I Prepare for Viola Lessons? How Can I Learn to Play the Banjo? What Is a Banjo Pickup? How Do I Use a Banjo Capo? What Is an Electric Banjo?